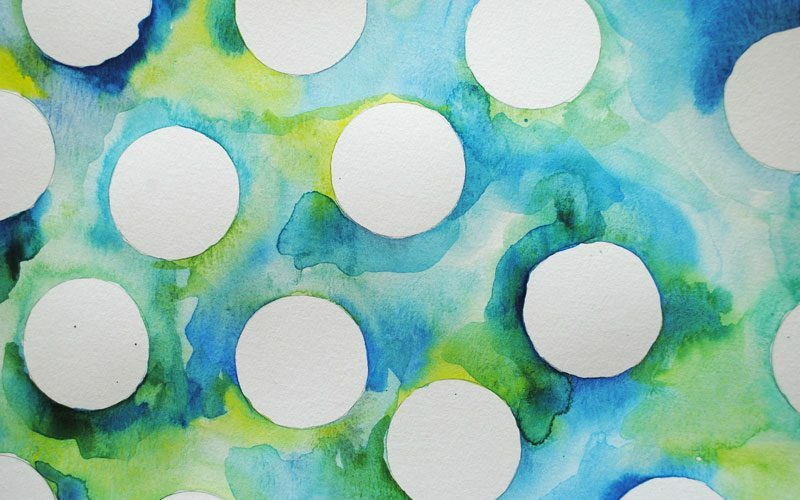 Here is a super easy-to-do water color abstract. I very lightly penciled circles onto a thick watercolor paper – I drew around something but I can’t remember what…doesn’t matter really! 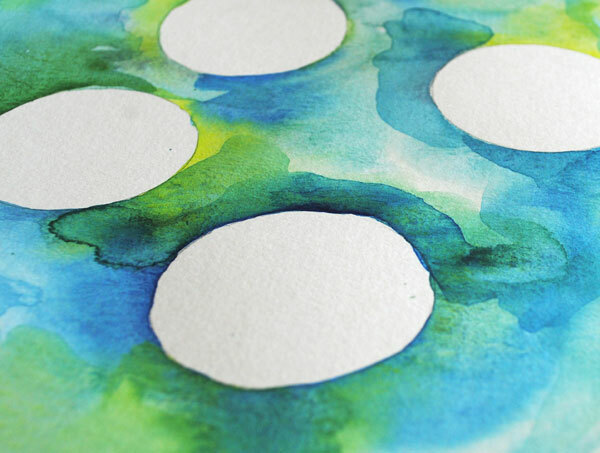 Then I outlined adjacent circles with clean water and basically flooded blobs of color in between them. Simple easy and quick! 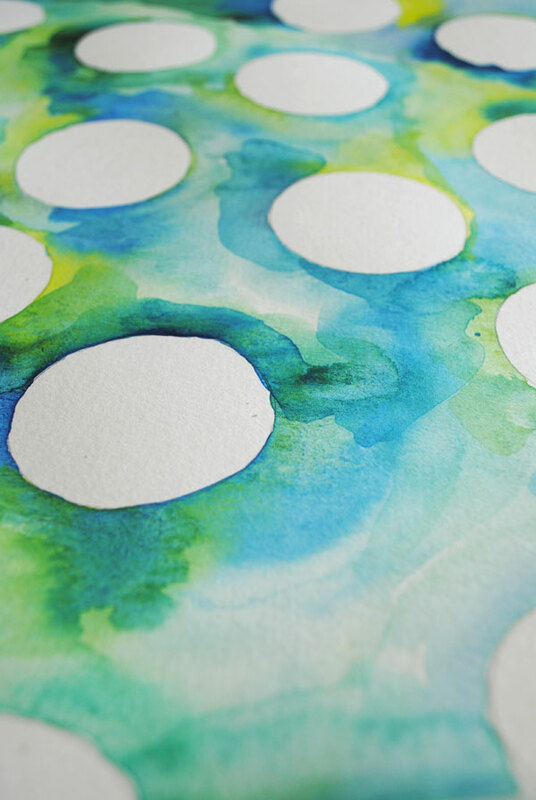 These blues and greens are my go-to water colors…I use them again and again as you can see here, here and here. Do I have a problem?? This entry was posted in Art, Art Tutorials and tagged blue, blueandgreen, green, watercolor. Bookmark the permalink.